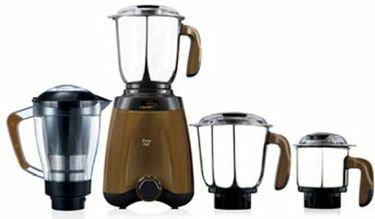 V-Guard carries an impressive lineup of mixer grinders. 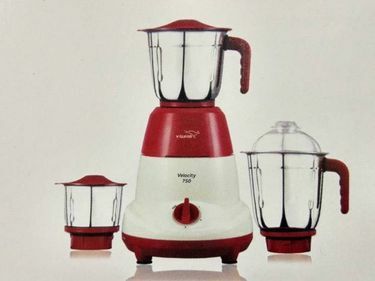 The V-Guard Velocity is among the cheapest of the bunch and is equipped with a powerful 650 W motor. 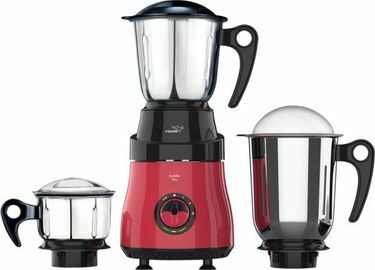 The V-guard Thunder, Inspira, and Insignia have a more powerful 750 W motor. 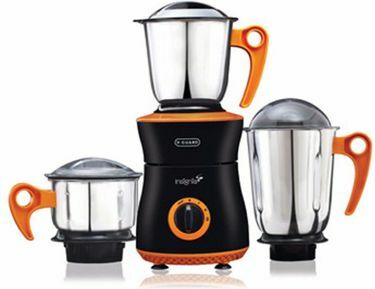 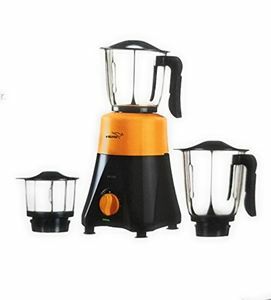 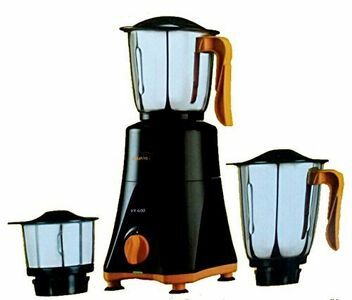 Amazon, Croma, Tata Cliq, Infibeam, and Flipkart are home to the best deals and the huge discounts on all V-Guard mixer grinder juicers. 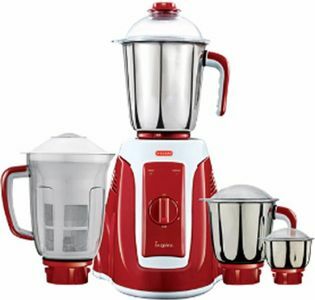 You can now shop for a brand new mixer grinder without leaving the comforts of your sofa! 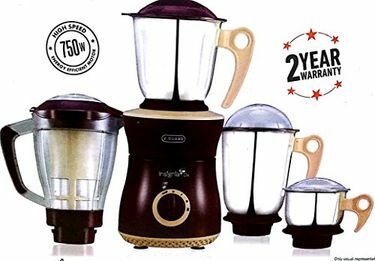 Best of all, your new mixer grinder will be delivered straight to your door, so you also save a lot of time in the process.